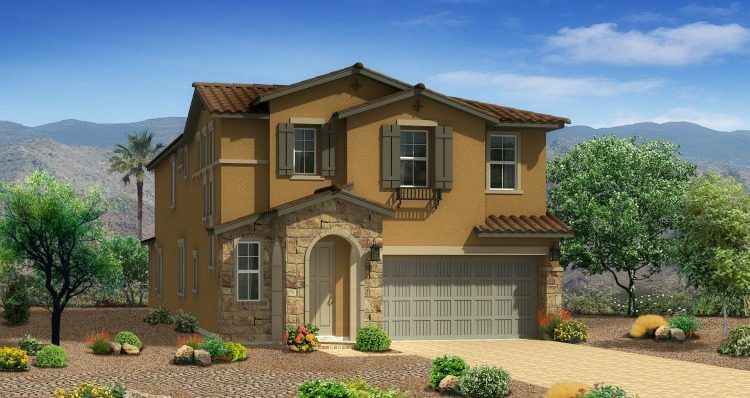 Teton Falls is a popular gated neighborhood in Skye Canyon, 89116. 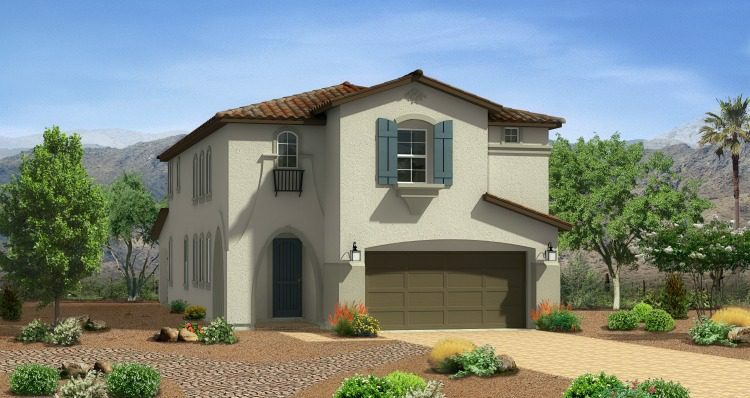 Built by Woodside homes, It features two and three story homes. 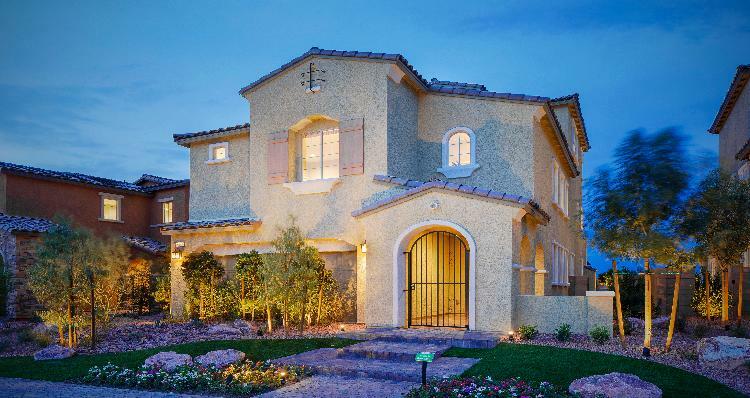 Skye Canyon is a master planned community in Northwest Las Vegas. 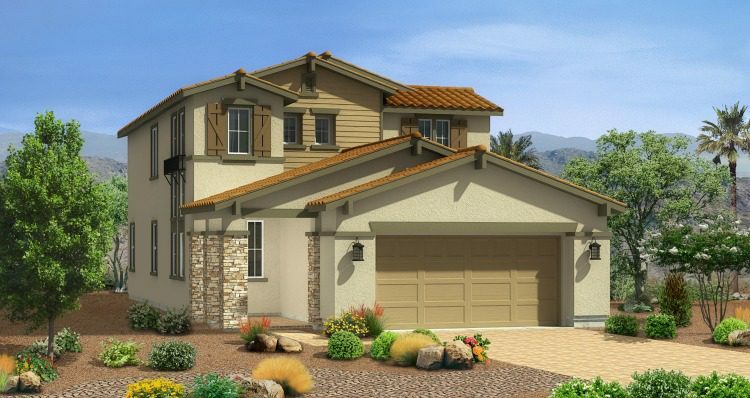 It’s close to Mount Charleston and Lee Canyon. 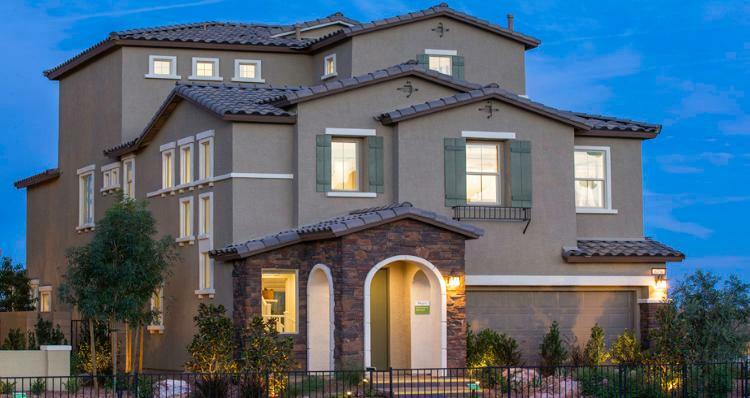 At Skye Canyon, you’ll appreciate the 15-acre community center which offers a gym, swimming pool, park, sports complex, and quick bites on the run. 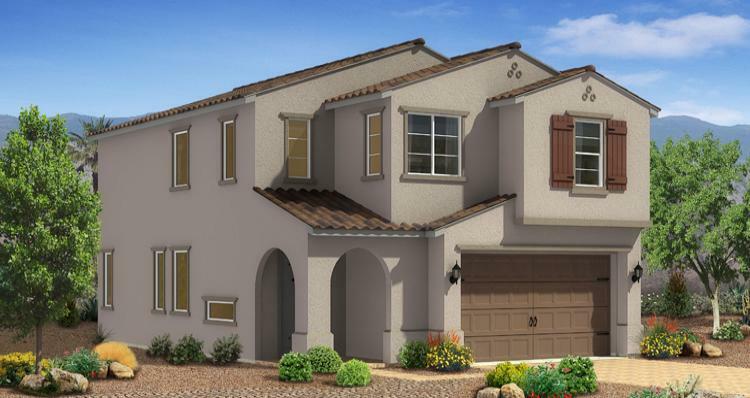 This area provides quick access to the 95 and 215 freeway where you can access the entire valley and Henderson. 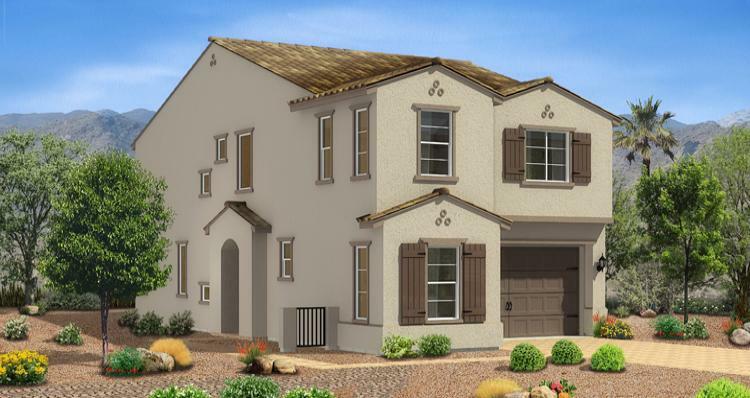 Plus, living close to the 95 and 215 freeways ensures a breezy commute and easy access to shopping and entertainment. Woodside Homes has been around since 1977. It’s know for it’s integrity, excellence, and design innovation. Woodside is one of America’s top 30 residential builders. Woodside is now par tof Sekisui House, which is a global company aged around 50 years. They’ve built more than 2.6 million properties. Woodside builds smart, by design. 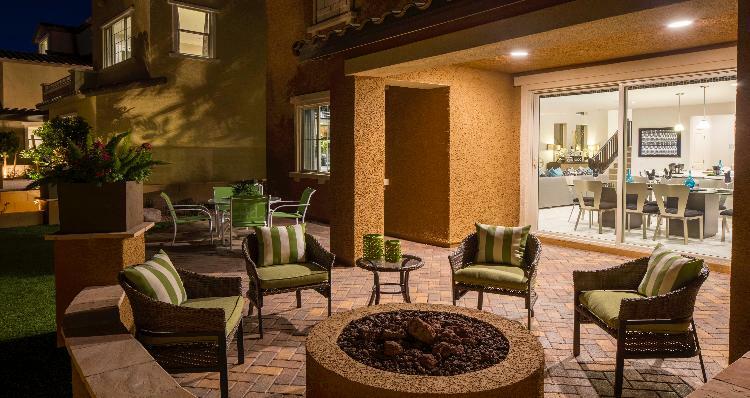 Contact Us to tour Woodside Home Communities.